This was one of my convention swaps. I only made a few of these because my arm would have gotten tired scoring all the diagonal lines if I'd tried to do a hundred of these. But it sure turned out pretty. And I love the strong contrasting colors: Black and White with Calypso Coral and Old Olive. Swap cards are great! Demos love swapping cards at Convention - its a great way to get lots of samples without having to come up with all the designs. Usually my swap cards are simpler than this. But this was a special swap. I made these for the ladies in my group who attended convention. 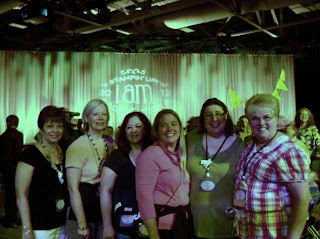 Here we are in front of the main stage display. Being part of this group is so fun and so motivating. 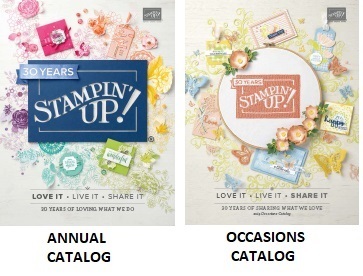 There are many reasons to join Stampin'UP! and certainly friendships rank high on the list. Higher than making money??? hummm... have to think about that. Money is a good thing too. - - - so I'm earning money from their sales too. This business has so much potential! As my business continues to grow the downline overrides will also grow. Too bad I didn't start this in my 20's! I'd have been able to quit my career job and retire sooner. But good things are happening now. Would you like to earn a little extra each month? 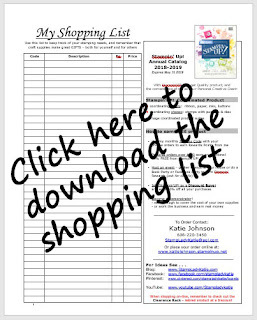 Would you like to have all your stamping supplies paid for? Would you like to start building a business that will grow and sustain you more and more each year? Anyone at any age can build a successful stamping business. Of course, the younger you are the more potential you have over time to build up monumental income from building a large downline. You do have to be at least 18 years old to buy the Starter Kit. Check out the Career Plan information on the Stampin'UP! Website . . . and then contact me with your questions about how this can work for you. There's lots of support for new demonstrators: Its not like you have to figure things out on your own. Stampin'UP! has all kinds of resources: on-line training, demonstrator forums, monthly magazine, conventions . 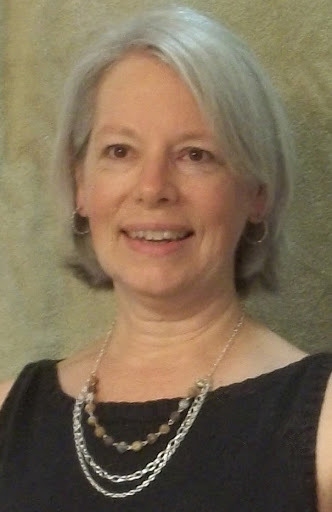 . . AND, I have a private website where I support my downline with business files and project ideas. 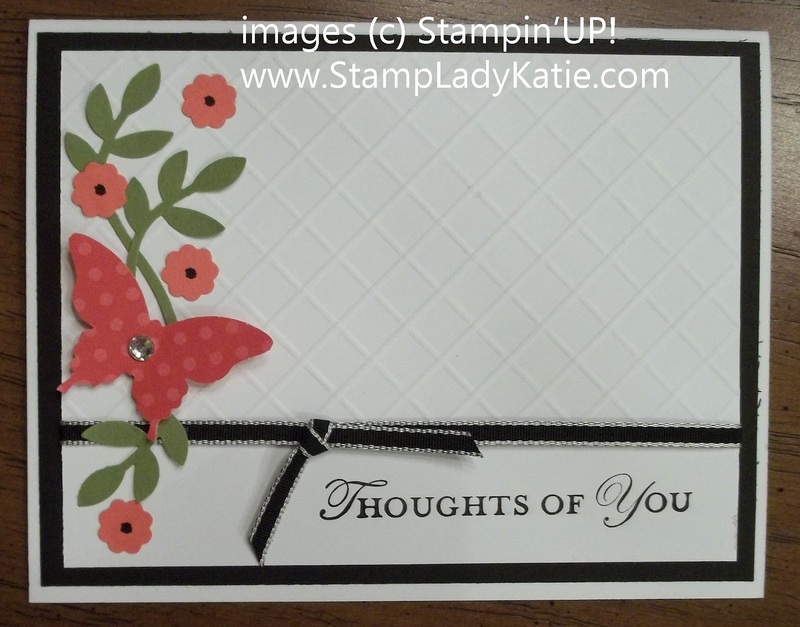 Joining Stampin'UP! is easy, just click JOIN NOW .